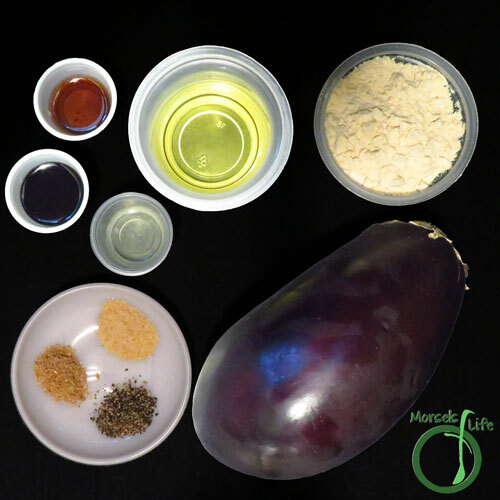 What are your thoughts on eggplant - love it, tolerate it, hate it? 2. 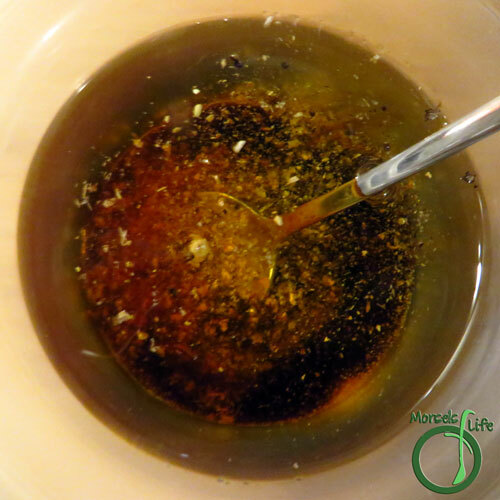 Combine soy sauce, oils, vinegar, garlic powder, onion powder, and black pepper. 3. 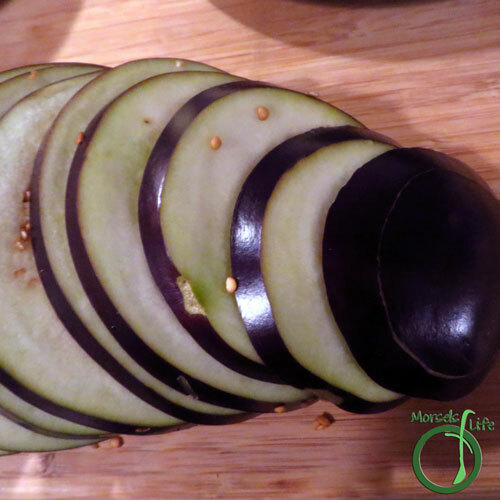 Thinly slice eggplant. I sliced mine about 1/8 - 1/4 inch thick. 4. 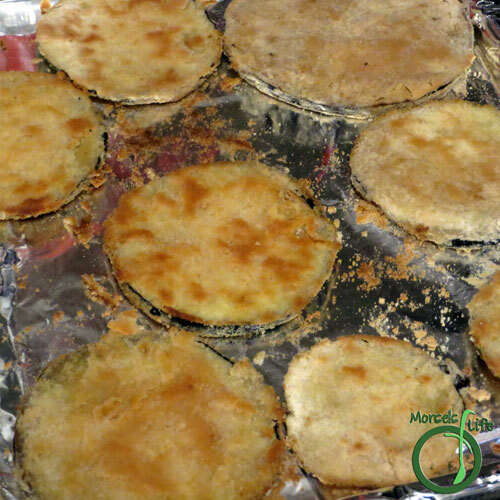 Dip each eggplant slice in mixture from Step 2. 5. 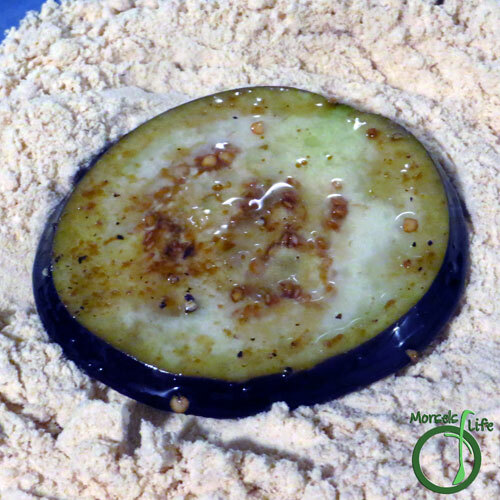 Cover each eggplant slice in coconut flour, and knock off any excess. 6. Bake at 400F for 15 minutes on each side. Hmmm... This sound pretty darned good! 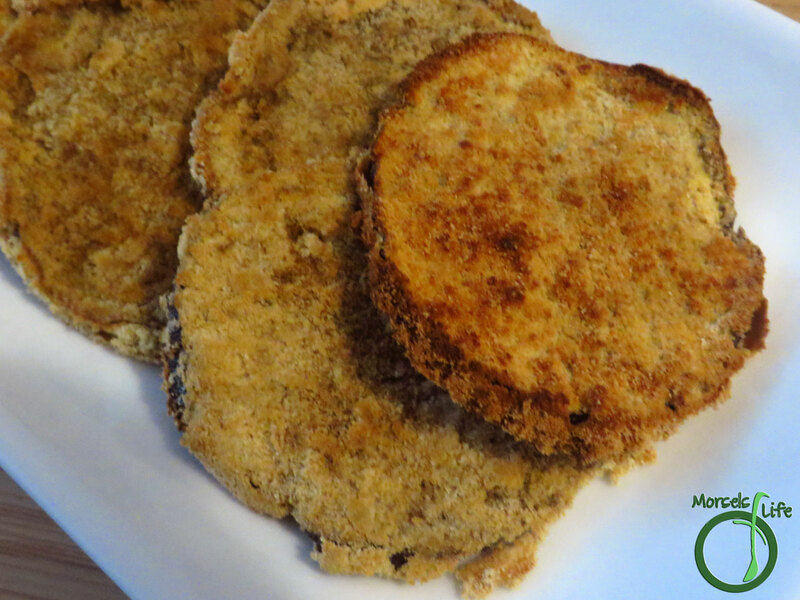 Thanks for sharing on the What's for Dinner Sunday Link up! This looks really interesting. 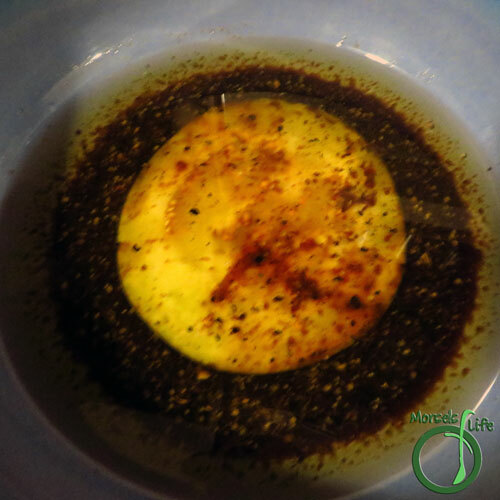 Pinned it to try as a side dish sometime soon. 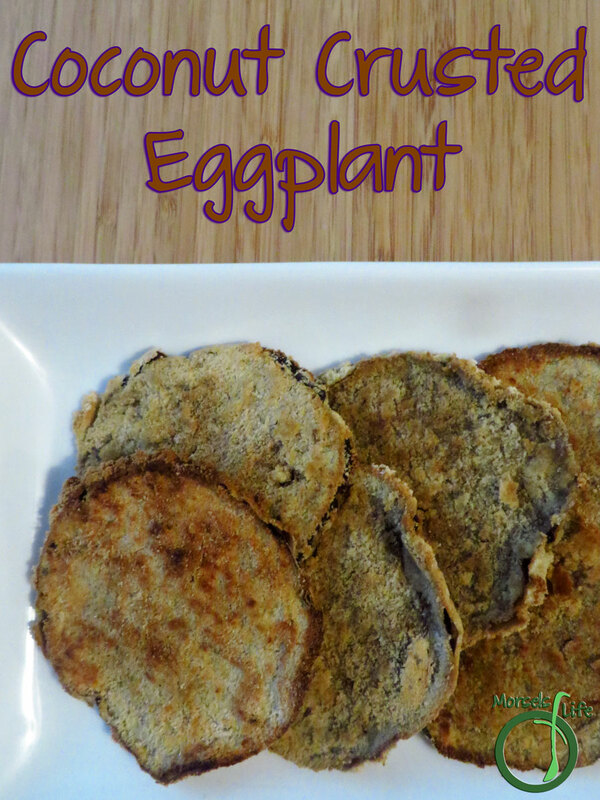 This is a very interesting take on eggplant, sounds like it will be tasty. What a very interesting recipe and it sounds delish! Thanks for sharing with us at Throwback Thursday!! That looks great! 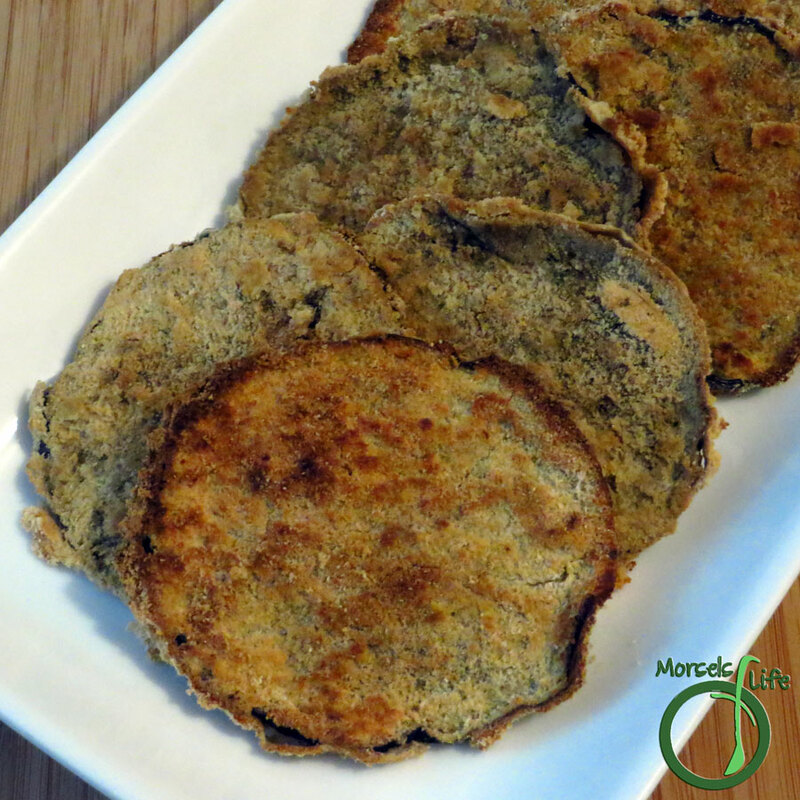 Thanks for linking up to #SustainableSundays!